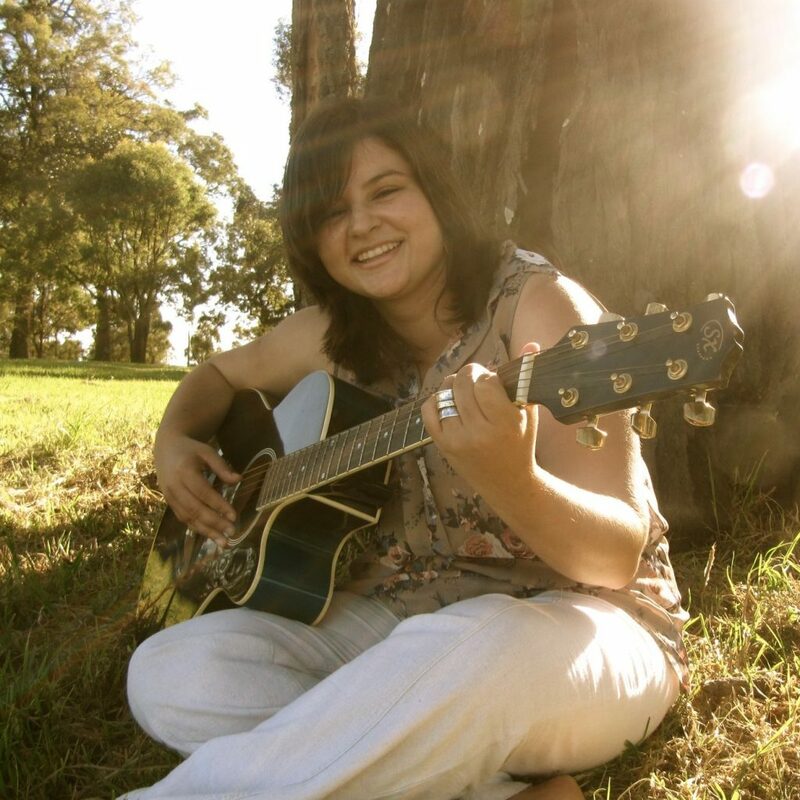 Gabriela Fajardo is a singer born in Sydney, Australia who has been singing professionally for more than 10 years. Releasing her first singles in April 2012, “Because of the Cross” and “Nadie Como Tu” quickly gained airplay in Europe, the USA, South America and, as expected, were very popular in Australia. 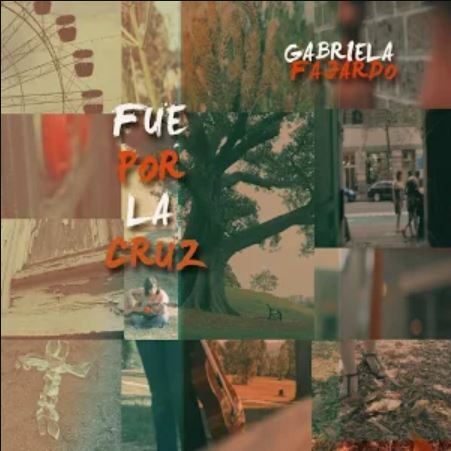 Her EP ‘Fue Por La Cruz’ is an album of praise and adoration with sweet melodies and deep lyrics that make it a unique and endearing album. 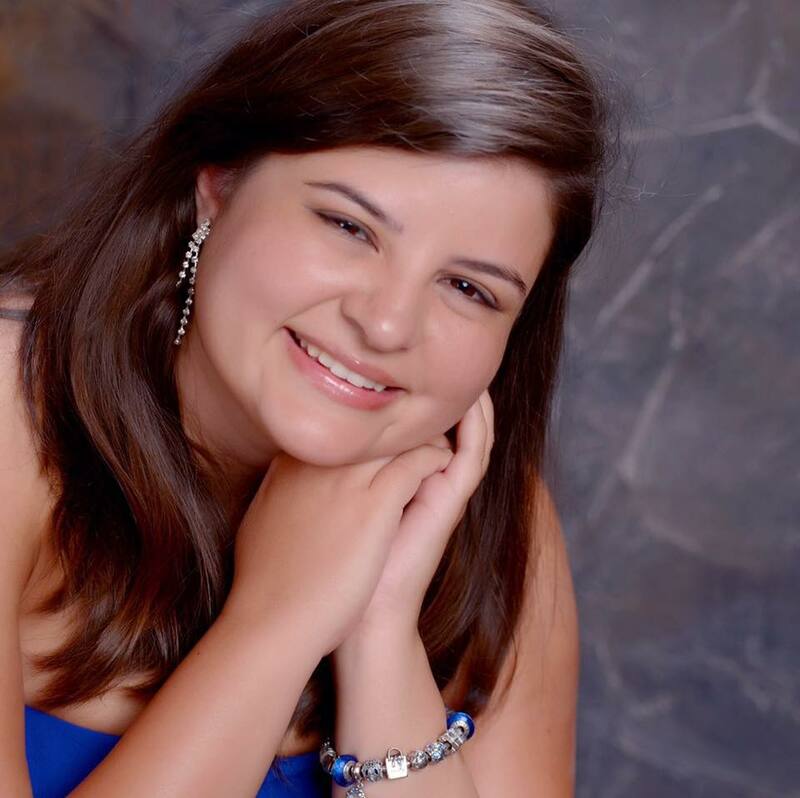 Gabriela Fajardo, being the daughter of Uruguayans, dominates the Spanish language and, so far, has recorded all her songs in Spanish.